It's time for the Year of the Pig. 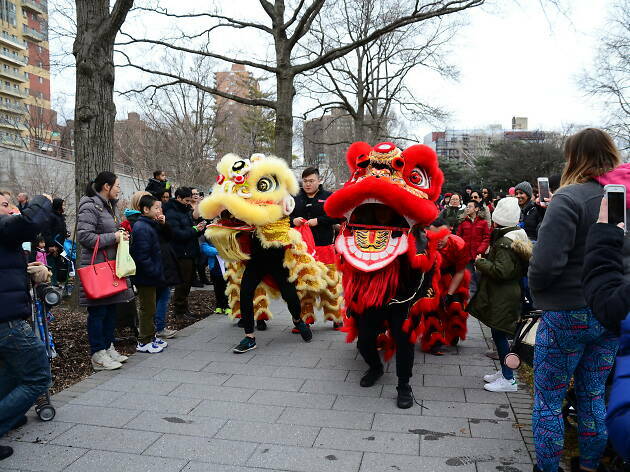 The Queens Botanical Garder is celebrating the Chinese New Year with a day of activities, such as kid-friendly crafts, workshops, performances and other fun things to do. 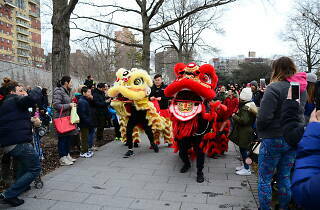 Don't forget to peruse the Lunar New Year Plant Sale sponsored by COTS Travel before you leave. All ages.